Namaste! Yesterday very very heavy rain most of place in Japan and Minakami also. By rain today we had very nice water level in the Tonegawa river. We had a many great rapids when were in the rafting. Our guests had amazing time playing with water with warm weather. This is in real very good time to come and rafting in Minakami. 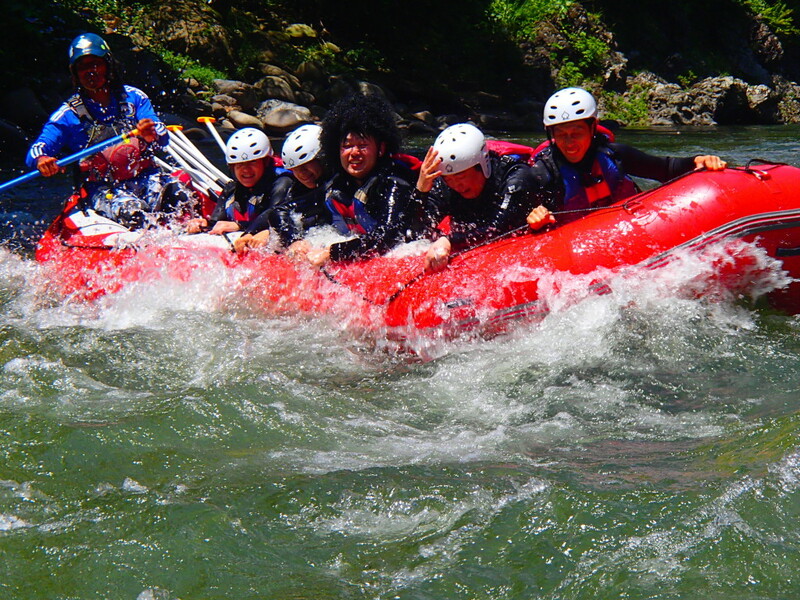 Let’s have fun rafting in Minakami at Tonegawa river!! !